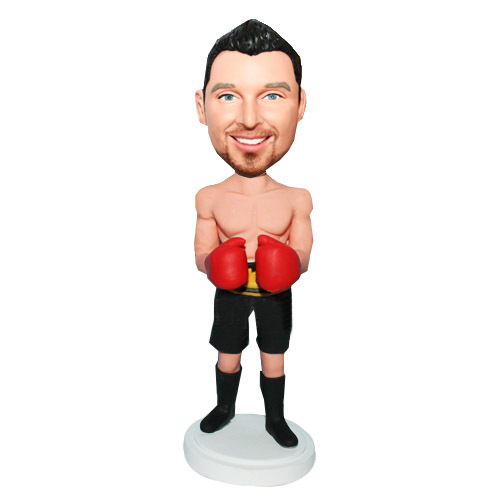 Holding his gloves up and wearing pants, this shirtless mucsle male boxer bobbleheads is ready for an all out brawl! 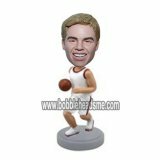 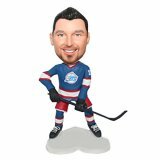 this bobble head is wonderful item to resemble all the men who love the boxer game and enjoy the victory! 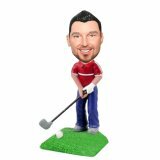 He will be bobbling as proud as a champion. 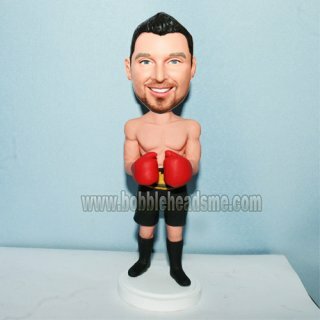 If there is a compitition around the conner, make this boxer male bobblehead for him,it will be a hit and a big courage!